If you have any questions about this product by vlvoody, contact us by completing and submitting the form below. If you are looking for a specif part number, please include it with your message. 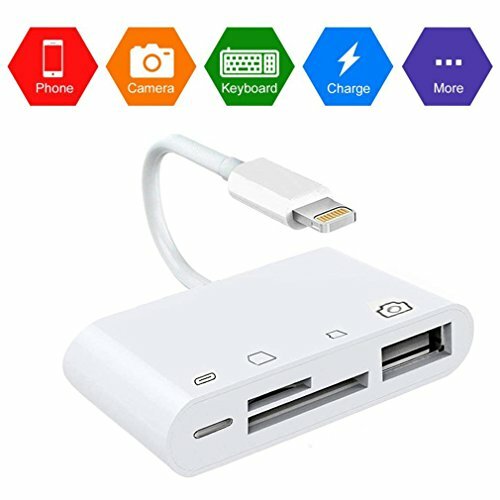 iMXPW PICCORO Memory Card Reader w/Type C Cable Connector, 7 in 1 USB2.0 Hub Multi-Card Reader w/3 USB2.0 Ports &4 Port Combo Card Adapter for SD/SDHC/SDXC, Micro SD/TF, MS & M2 Cards w/OTG Support.